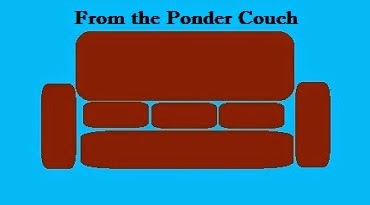 From the Ponder Couch: Lots More Guitprov! I added more Guitprov videos! I decided to start giving them dumb names related to pop culture things I like or Strongly Dislike. That way, hopefully, more people will see them, watch the commercials, click on them, (maybe subscribe), and I'll get a few more bits of a penny towards quitting my job and making things full-time. So watch! Click! Watch again! Share! Etc.! You could help with this endeavor by clicking here too!